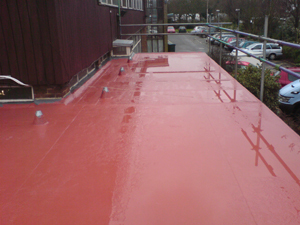 The existing felt roof covering was leaking in several places. 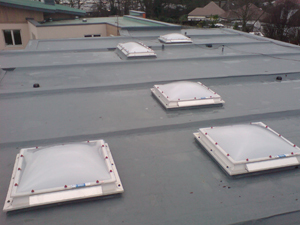 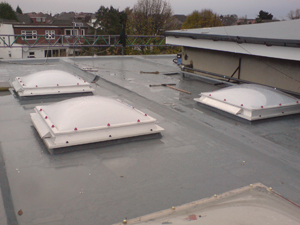 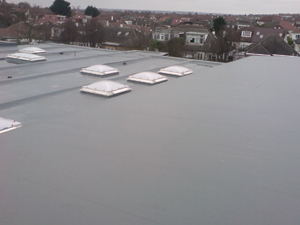 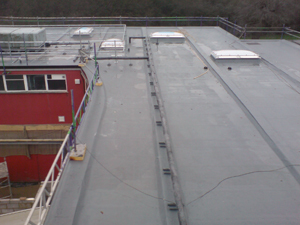 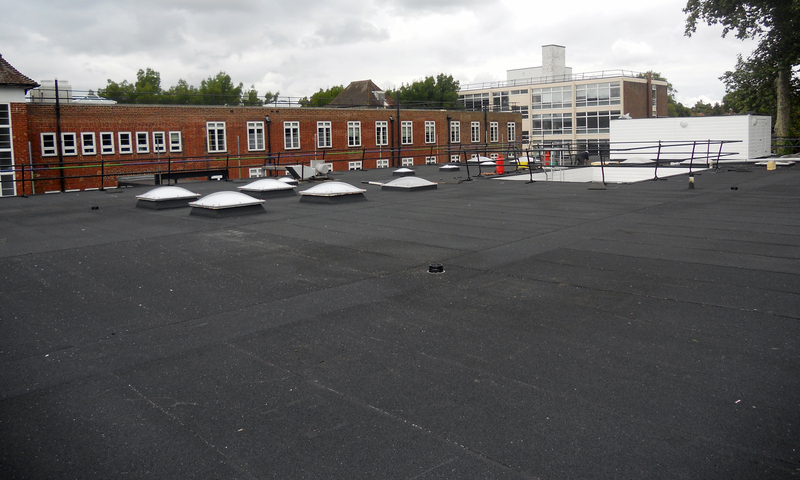 The solution was the installation of a Tor Elastaseal system incorporating new insulation and over 25 triple skinned roof lights. 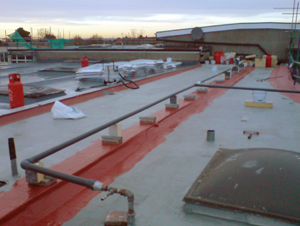 A 25-year guarantee was issued on completion.